​﻿﻿Annual membership is just $30. It comes with an awesome ASCE T-shirt, unlimited access to all the many subsidized social and professional development events, and more! 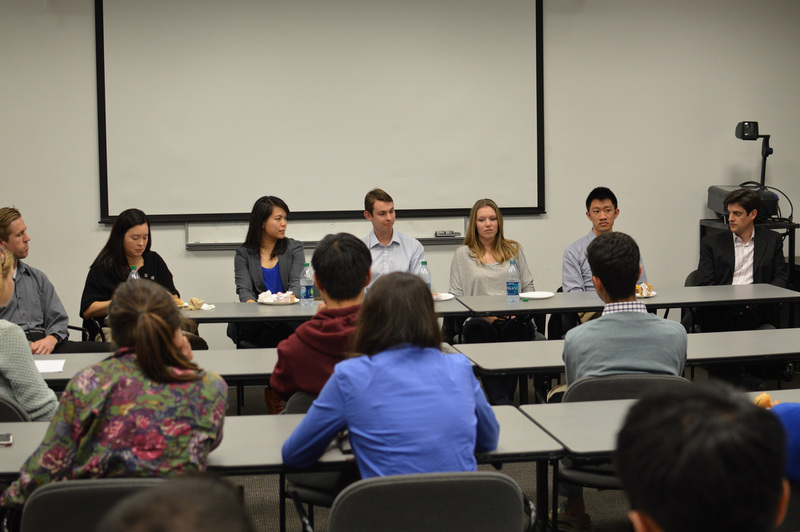 Scroll down to learn about the perks of being an ASCE member. And when you are sold, join us by completing the membership form below. Check out our Facebook page for our latest updates on membership and more! The 2018-2019 membership forms are out! Click below to sign up! Check if you are a member here! All our 11 different projects provide hands-on learning opportunities. Members can work in teams, help each other learn, and, at the end, compete in subsidized conferences and events. 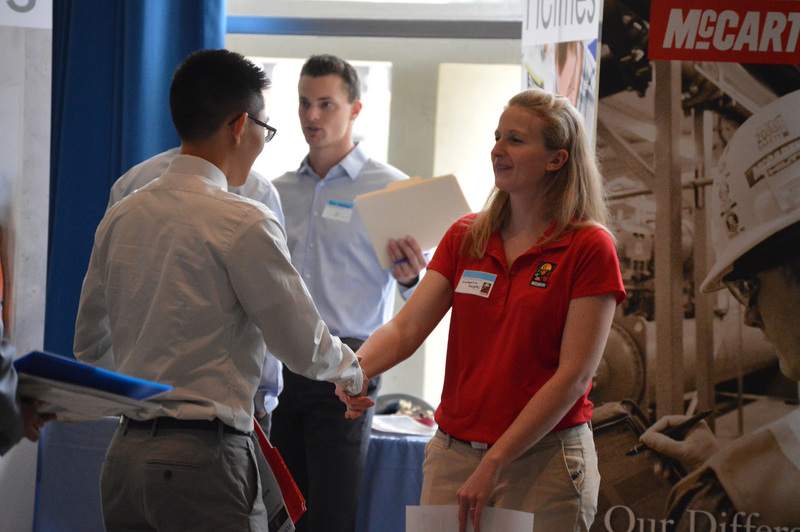 Each year, we host two career fairs. They allow members to build professional relationships, get exposure to various industries, and get summer internships or full-time jobs. 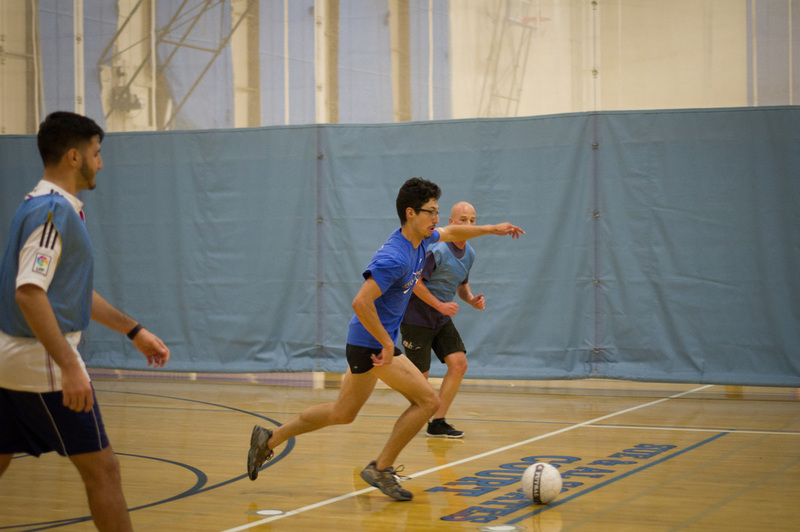 We have our own intramural sports teams that participate in flag football, basketball, soccer, and volleyball. They help members stay active and get a lot of bragging rights as IM champions. 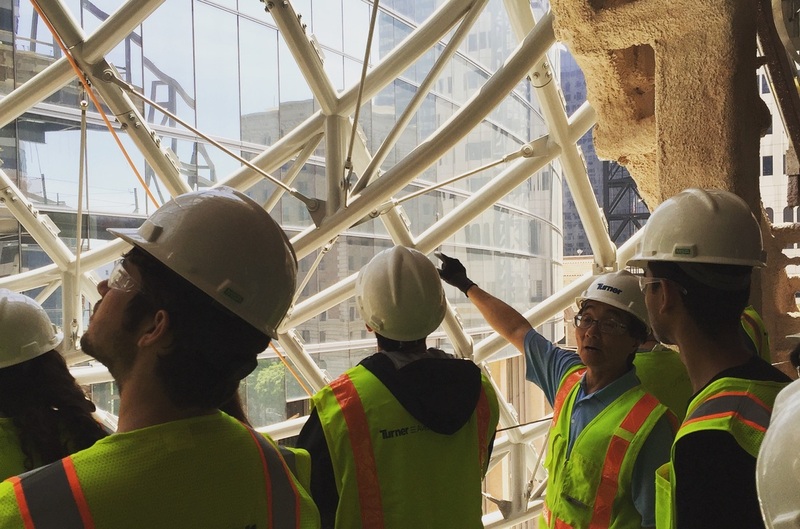 Throughout the school year, we take many field trips to explore unique work environments, meet different professionals, and get direct exposure to various industries. Our diverse info sessions and workshops offer valuable advice from professionals, software tutorials, and résumé and interview tips. We also help new students find their perfect class schedule. We do laser tags, bonfires, pumpkin carving, ski trips, and more! We work together, learn together, have fun together, help the community together and share lasting memories together. 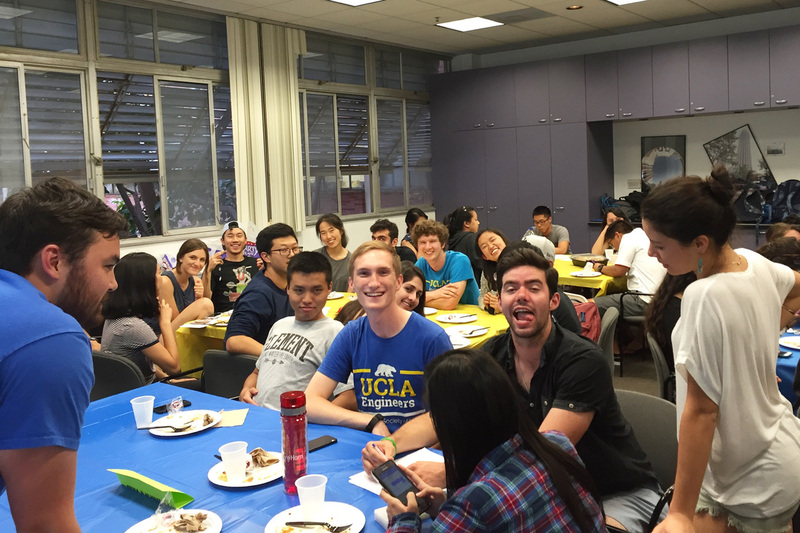 Ready to join one of the biggest and funnest student engineering organizations at UCLA? Contact the Membership Chair if you need extra persuasion or have questions about ASCE at UCLA.